January Is National Blood Donor Month | Adsystech Inc. When working together as a community, service can come in all forms. 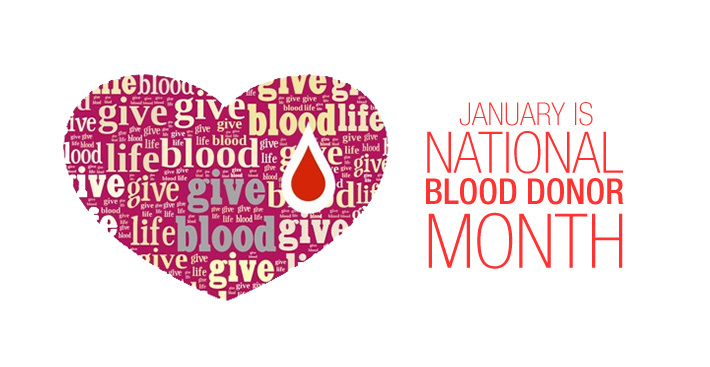 This month brings National Blood Donor month, what easier way to help your community than to give the gift of life?! Every 2 minutes, someone is in need of blood that will potential save their life. In just one single day in the U.S., approximately 7,000 platelets, 10,000 units of plasma and 36,000 units of red blood cells are needed. Made up of 8 pints of blood, your local blood bank only needs you to donate 1 pint. Don’t worry your body will recover and can regenerate more blood. Thank you Dutchess County CAP for educating your audience! Together let’s help our community in all the ways we know how!